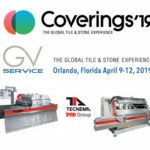 This year will mark 7th year for GV Service exhibiting at Coverings Show – the largest global tile & stone exposition in North America, providing a stage for the most innovative products, tools and machinery on the market. 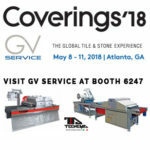 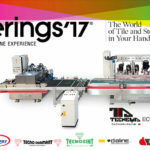 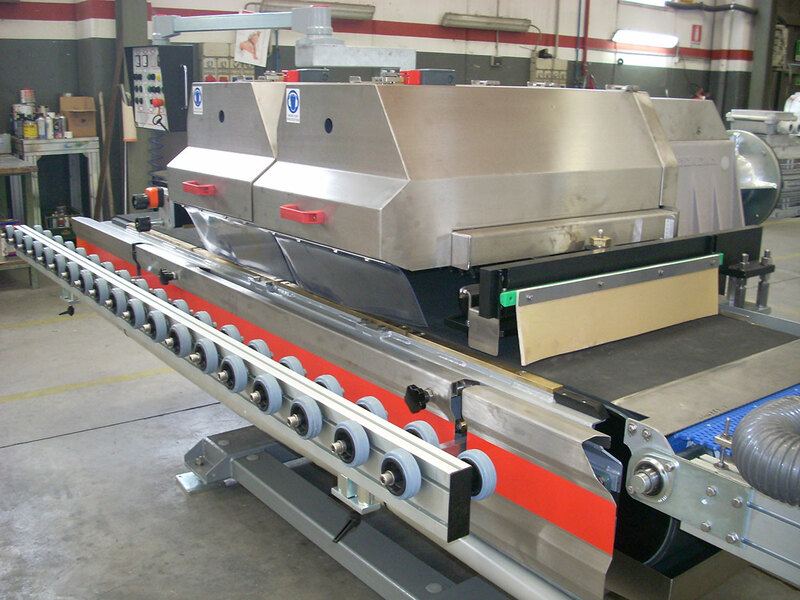 GV Service will be displaying Tecnema Technology Cutting Machine FS720/2T. 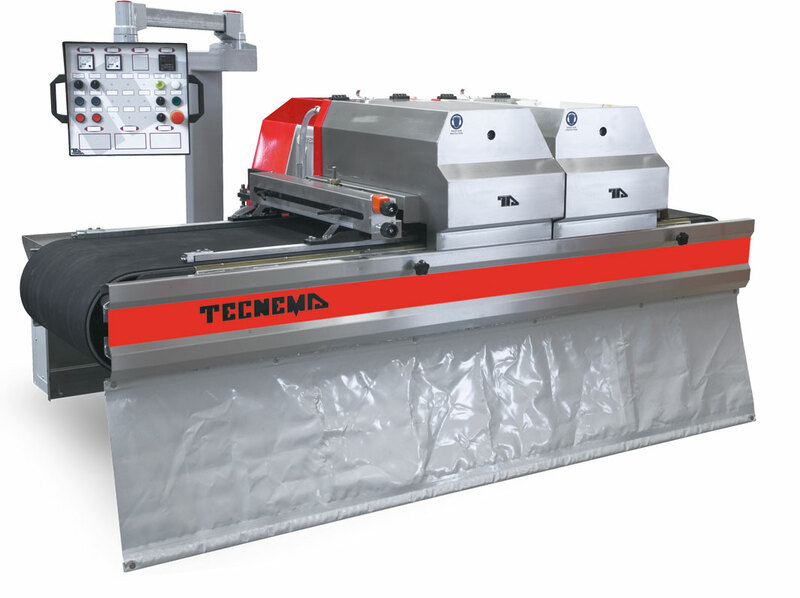 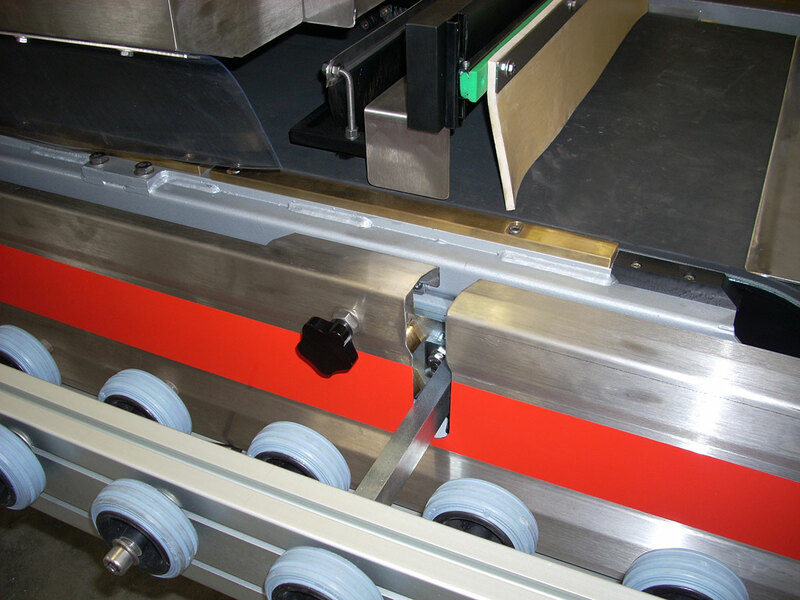 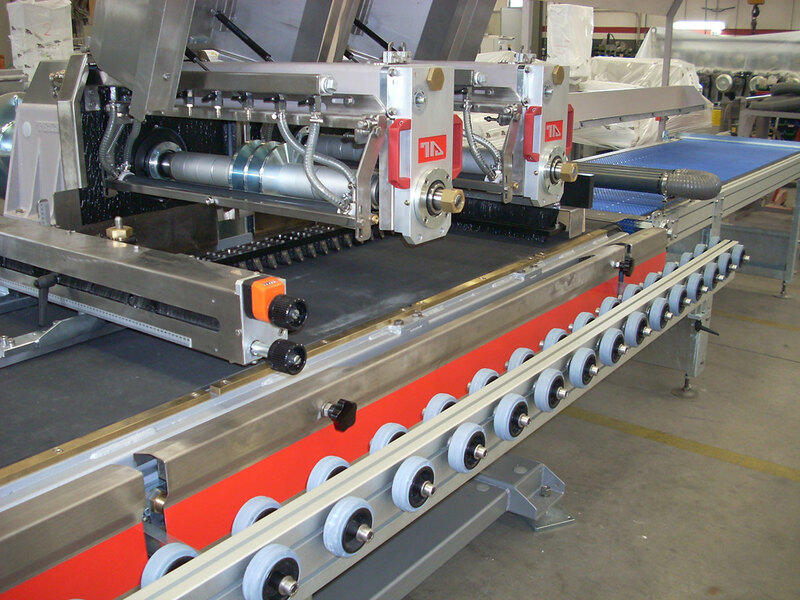 The machine is designed for working in heavy duty conditions to cut material up to 1,200mm (48″). 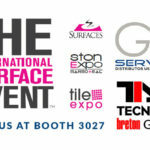 Visit us in booth 1076.